Rajan Kochar, MD, MPH, a gastroenterologist at Springfield Clinic, promoted colon cancer awareness month, recognized in March, with Joey McLaughlin recently on WTAX radio. 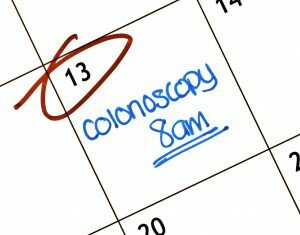 Kochar concedes that preparation for the colon cancer test is the most challenging part for patients. Colon cancer is the second leading cause of cancer deaths in the United States among cancers that affect both men and women. 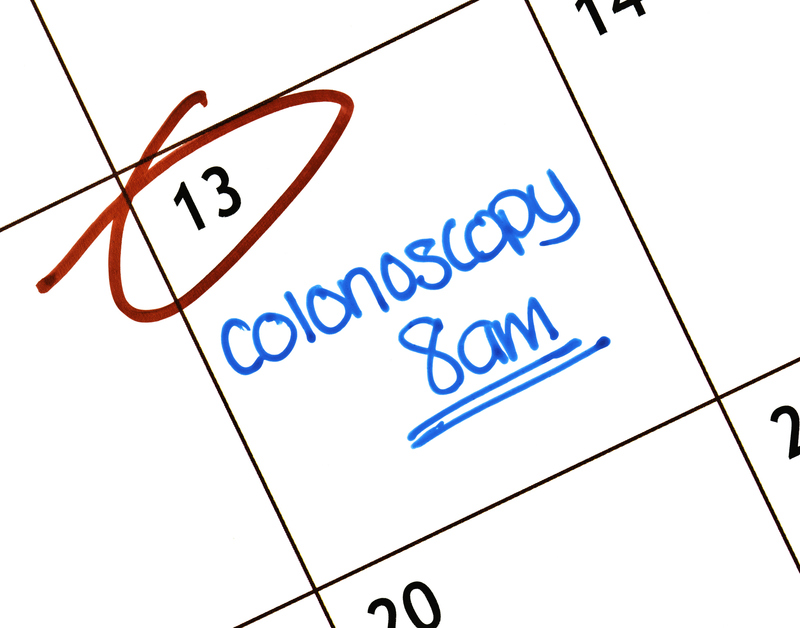 About 140,000 people are diagnosed annually with colon cancer. More than 50,000 people die from the disease each year.